Fendzzz , Hope you all are enjoying Unlimited flipkart refer & Earn Trick. Today i am going to share Another new Free recharge app which gives unlimited paytm cash. 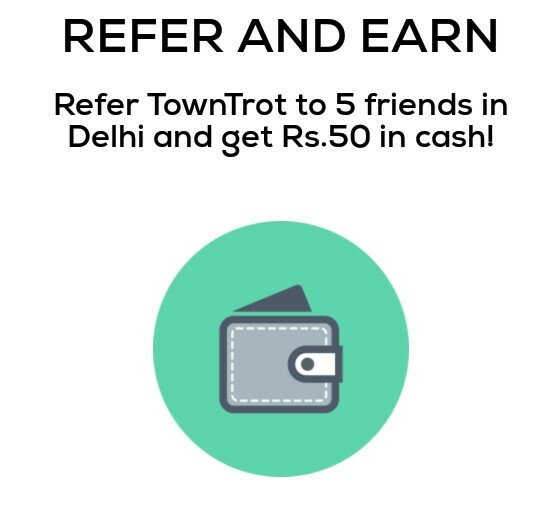 Town Trot App giving Rs.50 paytm cash for Referring your 5 friends and moreover you can earn unlimited paytm cash also which many refers. Note : Offer is only for Delhi Users . But Don’t worry I shared trick for Other states users also. 6. To Redeem your Balance Goto “Menu” > Earnings > Enter Mobile number > click on “Redeem” Thats’it Your balance will transferred to your Paytm account within 24 working hours. 5.Now Sign up with Facebook Account and note down your Referral Link and uninstall towntrot app. *Note: Referral Amount Is credited in your account within 30-60Min. 9. Repeat above all Steps Again and Again till 5 Downloads. 10. After 5 Downloads when it reach 50 rs., Check Your Earnings In TownTrot app and Redeem It For Paytm Cash. 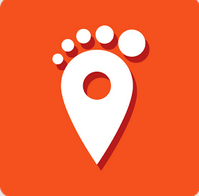 Now Sign Up the Towntrot App Again With New FB ID and Get New Referral Link and loot Again And Again..
2. 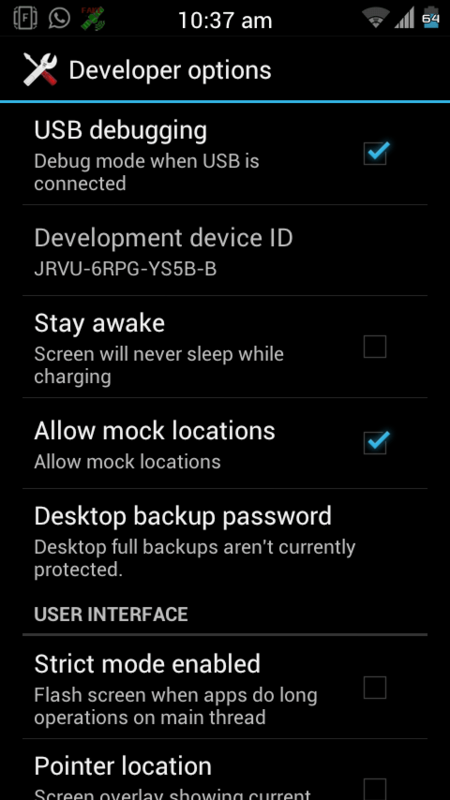 Now Go To Settings>> Developer Options >> And Allow Mock Locations. 4. Now Set Your Location to Delhi. 7. Now HardReset Youwave And Repeat This process Again and again till 5 downloads. 8. After 5 Downloads when it reach 50 rs., Check Your Earnings In TownTrot app and Redeem It For Paytm Cash. I Also Tried This Trick in Bluestacks But In bluestack This Trick Didnt work because There are No Option Of mock Locations in my B.S.